Spotify is currently the top streaming service with over 30 million paid subscribers, the service has been around a lot longer than other streaming services like Apple Music. 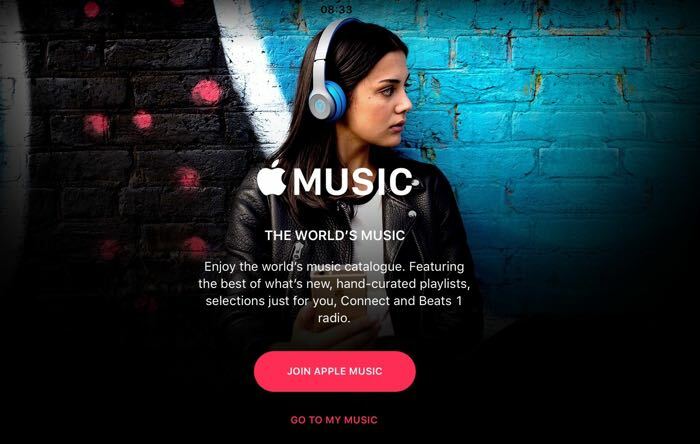 Apple Music launched last year and the service has around 13 million paid subscribers and now Spotify has revealed that the launch of Apple’s music streaming service has actually helped them growth Spotify’s subscribers base. Reuters spoke to Spotify’s Jonathan Forster, who has reveled that they have been growing faster than before since the launch of Apple’s music streaming service. It’s great that Apple is in the game. They are definitely raising the profile of streaming. It is hard to build an industry on your own, since Apple Music started we’ve been growing quicker and adding more users than before. It would be terrible if we were just taking each other’s users or to learn there was just a ceiling of 100 million users – I don’t think that is the case. Apple has done well with their streaming service in terms of 13 million subscribers in under a year, although they have a lot of customers on their books to market the service to. We recently heard that Apple’s music streaming service will get a major overhaul and it is expected to be unveiled at WWDC 2016 next month.